This entry was added to the database on Sunday, December 13th, 2015 at 5:23 pm by THEREALDEALDUDE. This information was last updated on Tuesday, May 10th, 2016 at 7:32 pm by . 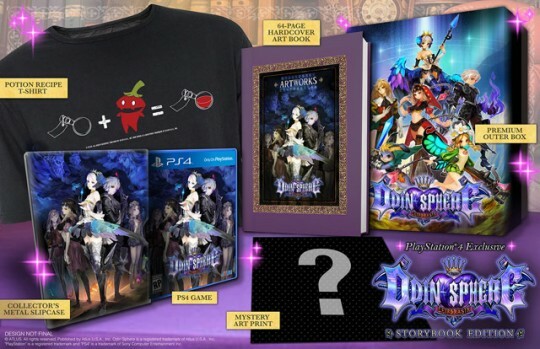 I just want to point out that there's no Storybook Edition for the PS Vita.